From this public blog , I am requesting to all Indians and Also Non-Indians who are interested in Real Sawraj and want to make public profile of Rajiv Dikshit In Protect your Freedom blog . All interested fans and Friends of Shri Rajiv Dikshit are most welcome . For this , you have just send your written profile in our contact box with your name and email address , we will review and if we like , it will be published in Rajiv Dikshit's profile . You contribution will be very honoured for showing real picture of Indian's great Revolutionary Shri Rajiv Dikshit . I also personally thankful for your contribution . 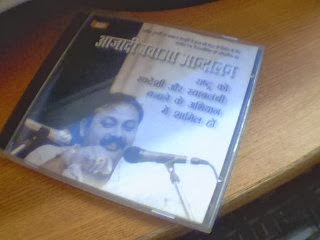 These days Rajiv Dikshit is operating a magazine with the name of " Navi Ajadi " and he is so busy in his mission of getting real freedom of India. If you have found something extraordinary from his personality which , you want to share with whole world . This blog say to you most welcome and post here .